Why are auto insurance premium costs increasing? Your driving behavior may not have changed, so what's triggering the increase? Read more. These mini-computers we call smartphones are changing the game when people get behind the wheel. Read more. 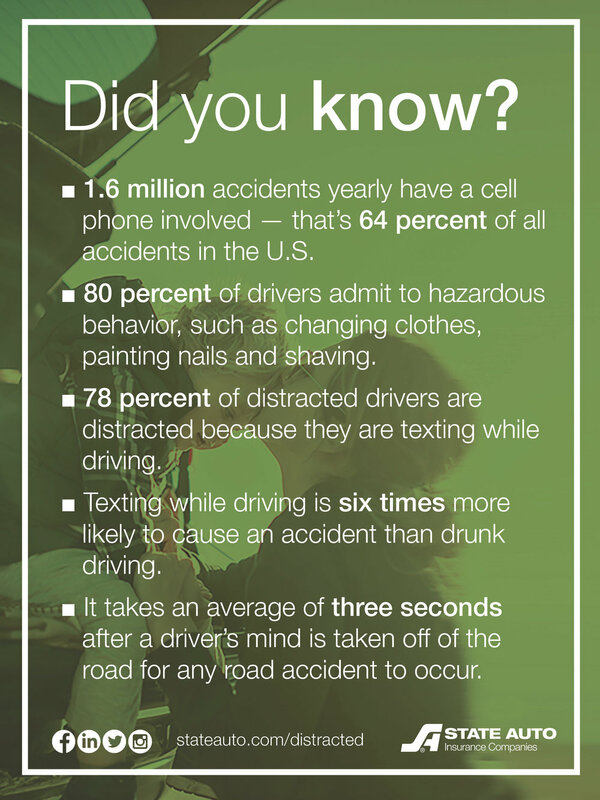 Want to keep up on Distracted Driving news? 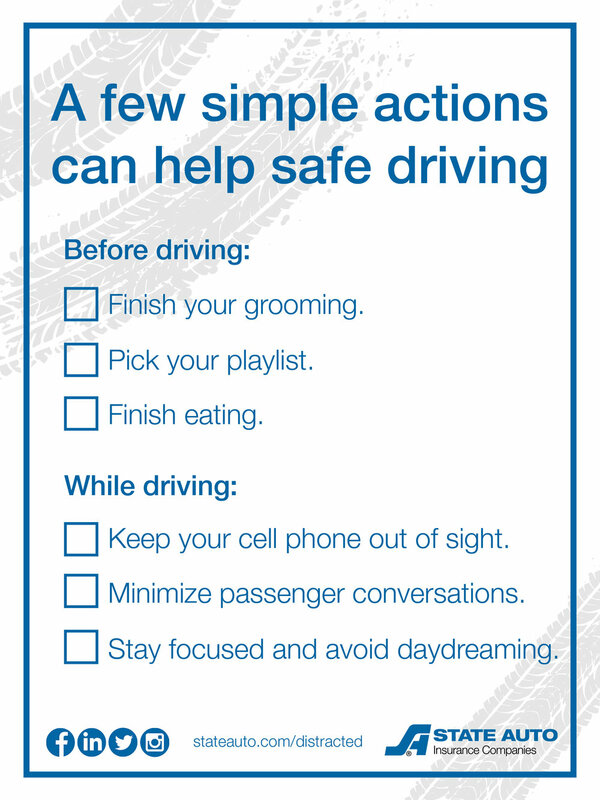 Follow State Auto on Twitter for statistics and tips to prevent reckless driving habits.